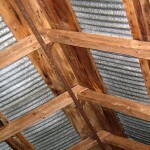 Antispam Check: Please enter the answer below. 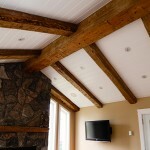 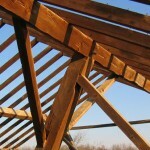 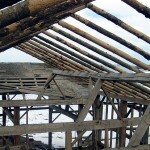 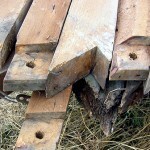 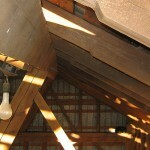 Canadian Antique Lumber Company is committed to advocating the reuse of recycled barn wood materials. 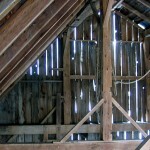 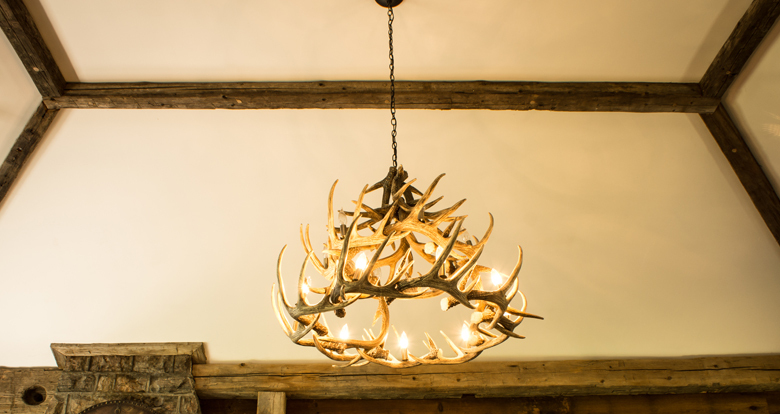 These materials are sourced from unwanted century old barns which have outlived their usefulness and are no longer suitable for contemporary use, or are on the verge of collapse. 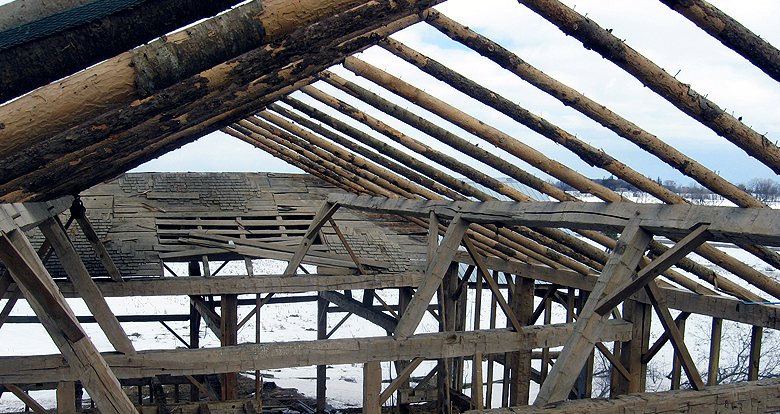 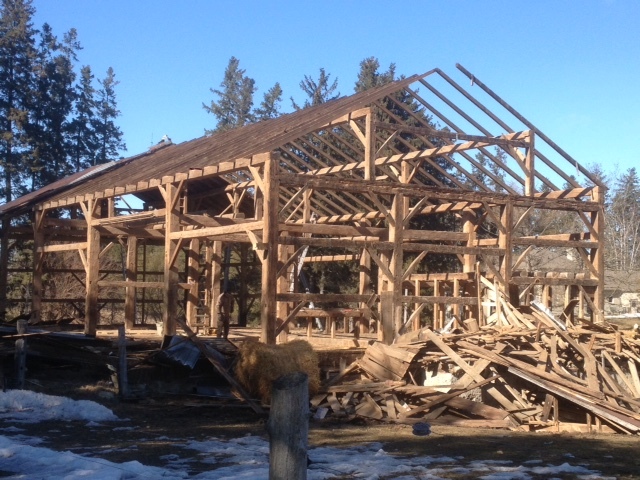 With the help of our sister company S&J Barn Demolition we carefully disassemble these buildings, removing all salvageable boards and beams - the materials are then carefully inspected and visually denailed, trimmed and stored. 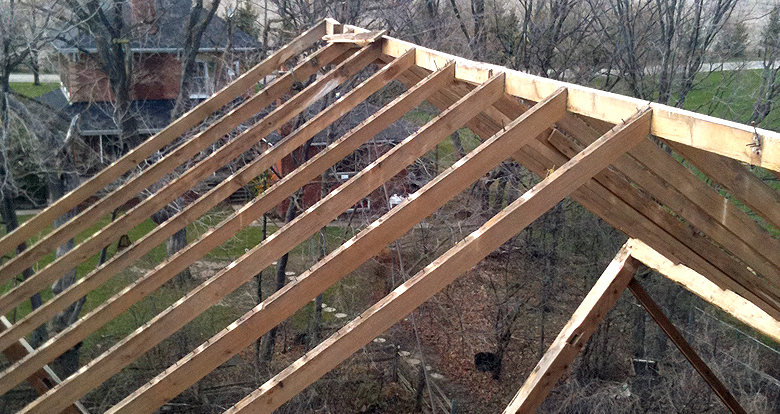 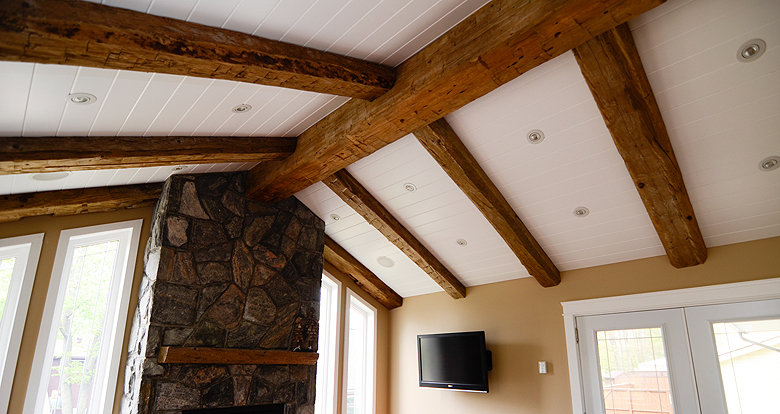 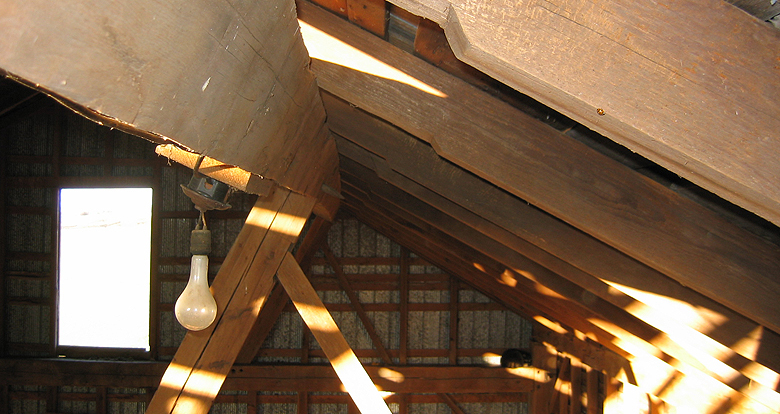 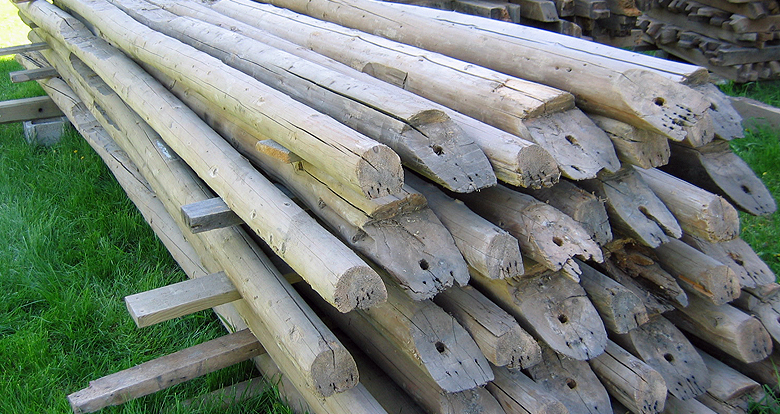 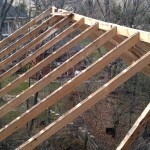 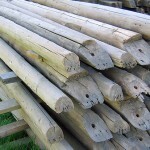 Reusing antique lumber is an environmentally responsible way to minimize our individual carbon footprint. 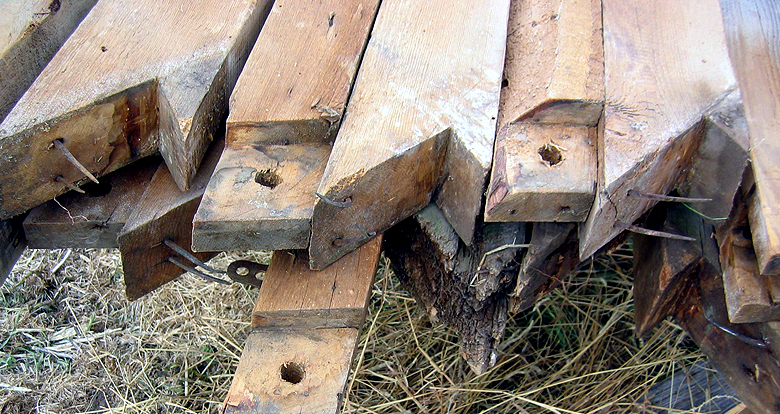 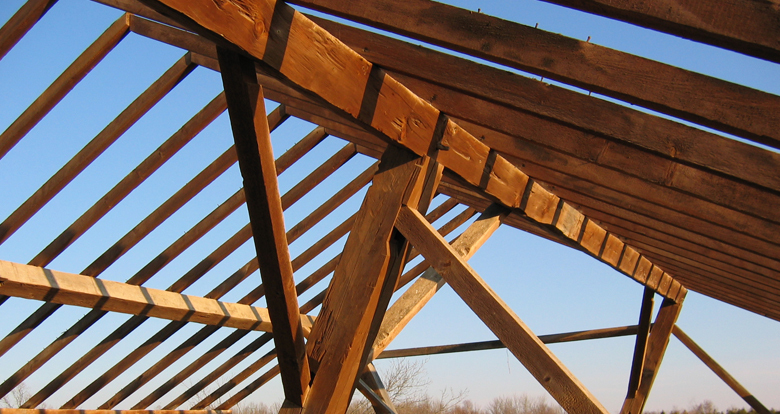 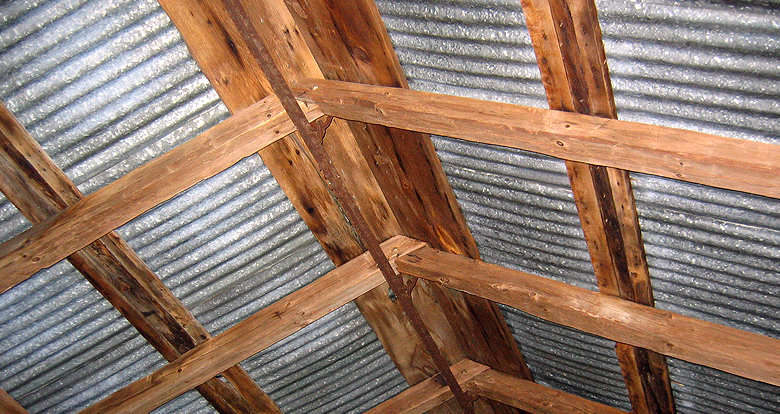 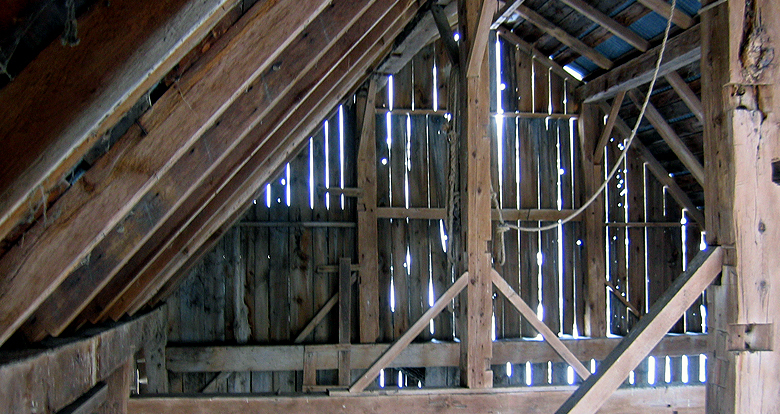 By recycling old barns less garbage wood ends up in our landfills - recycled lumber requires less processing and reduces the demand for new raw materials. 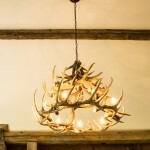 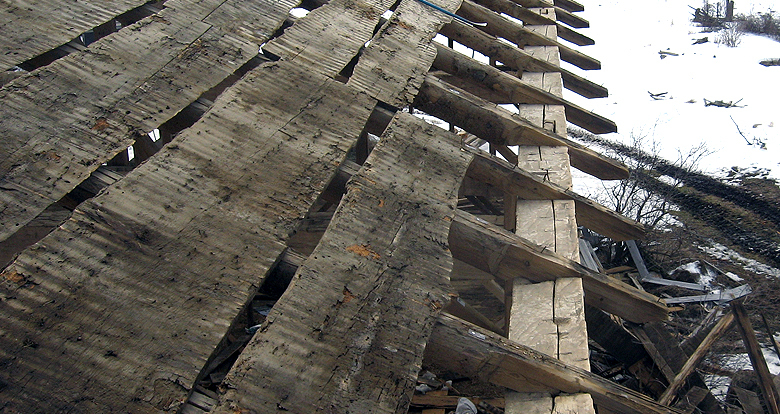 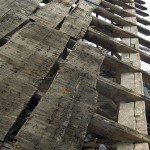 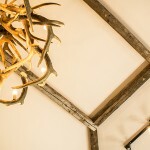 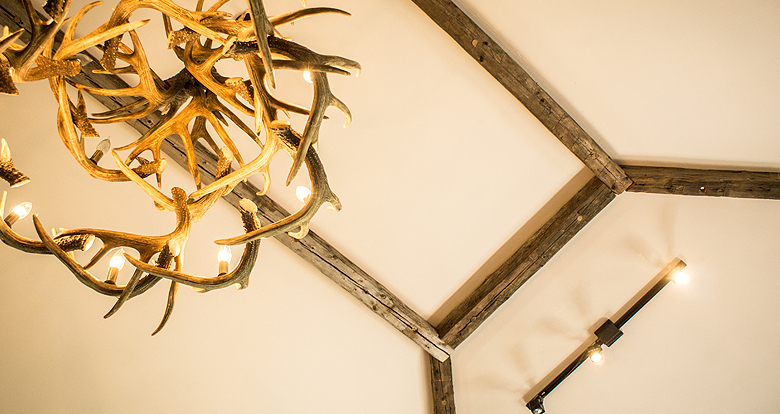 Reclaimed wood is a sustainable product, it helps save our planet by conserving natural resources.